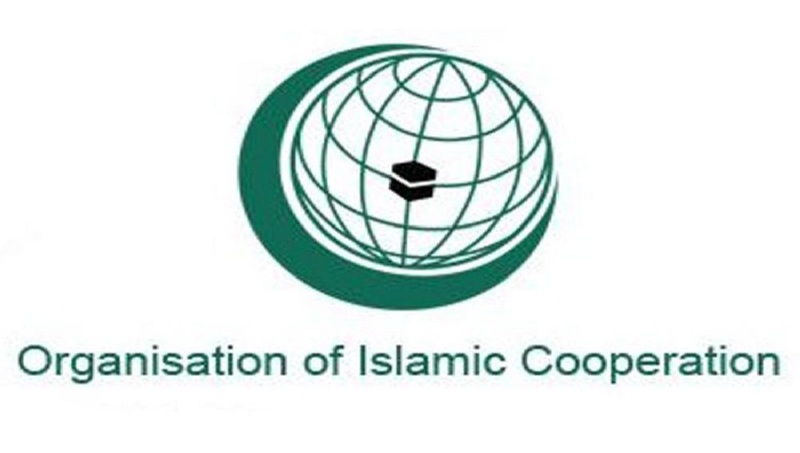 The Organization of Islamic Cooperation condemned in the strongest terms the terrorist attack that took place in Nairobi, Kenya, on Tuesday, 15 January 2019, resulting in the death and injury of many innocent civilians. 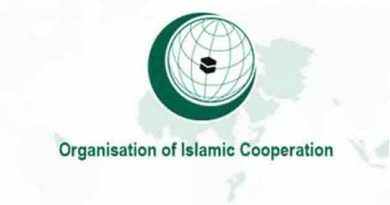 The Secretary General, Dr. Yousef A. Al-Othaimeen expressed the OIC’s full solidarity with the Government of Kenya in its efforts to counter terrorism in Kenya and in the sub-region. 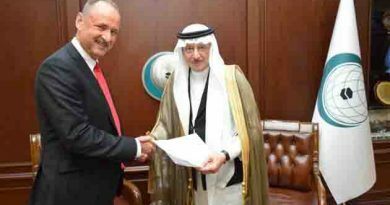 He offered his deepest condolences to the families of the victims and wished speedy recovery to the wounded. 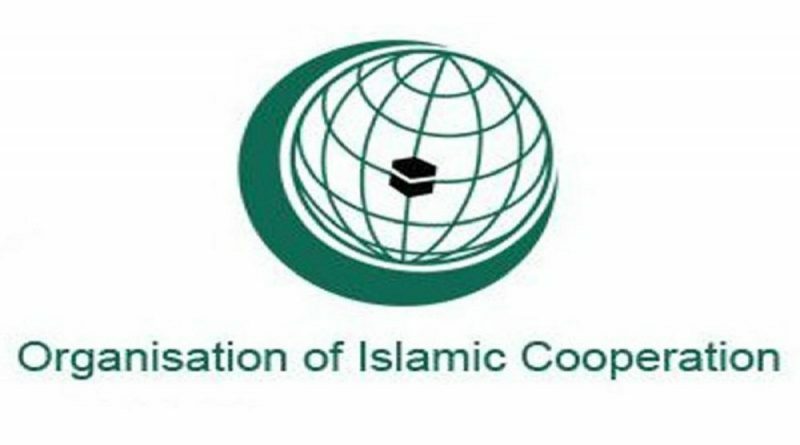 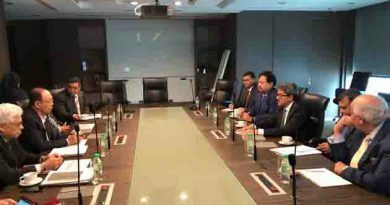 The Secretary General also reaffirmed the OIC’s principled position against all forms and manifestations of terrorism.